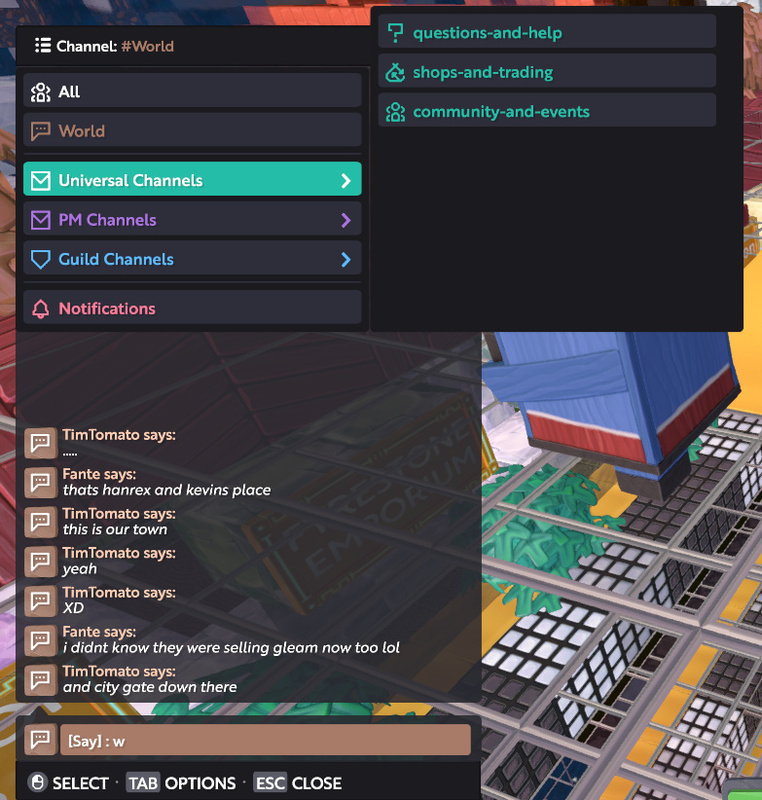 UI revamp suggestion - with pictures! 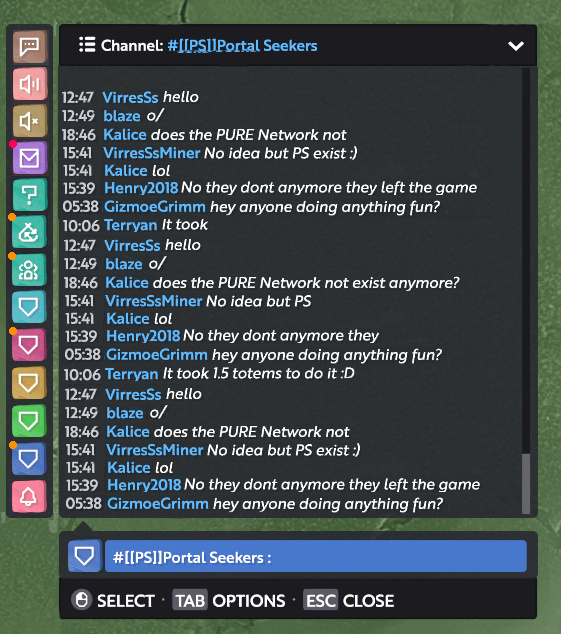 PC and Console friendly chat UI! I think I prefer the buttons being horizontal and not vertical, but otherwise, This is a upgrade compaired to what we have now. 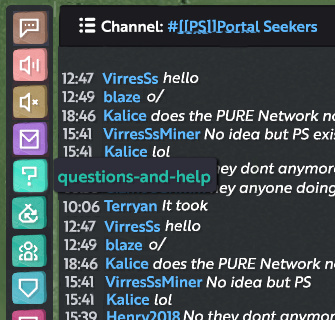 Any type of mmo demands a robust and flexible chat system. this game is in dire need of improvement in this area. Ok, I LOLed, but you can just type: /salute much faster! 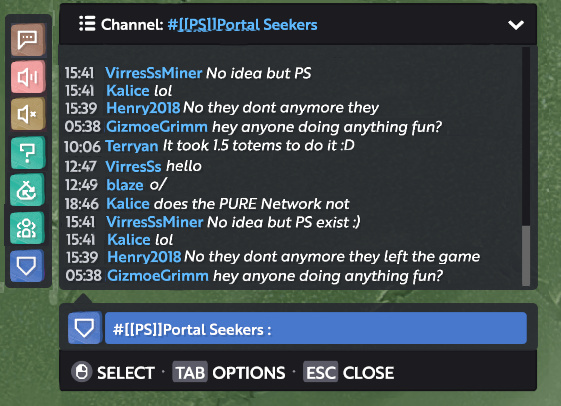 IIRC you’re on PS4 too right? Just attach a keyboard, I did (bluetooth), works wonderfully! I’m actually on PC, but my fingers aren’t deft enough to navigate four menus quick enough to salute. And based on most people I come across, they can’t either haha. I can only imagine it being even worse with the PS4!